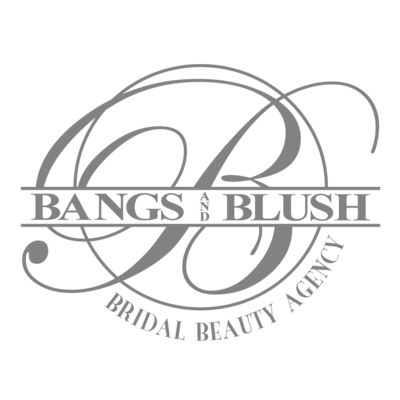 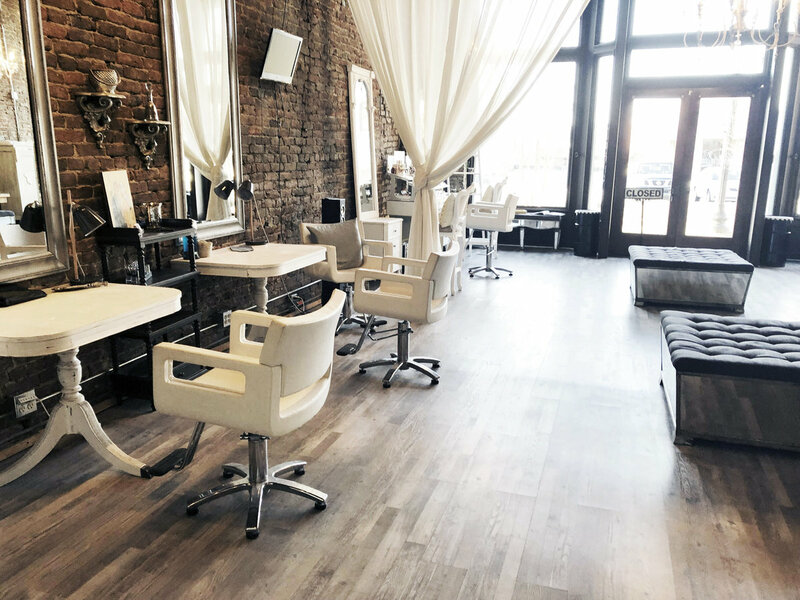 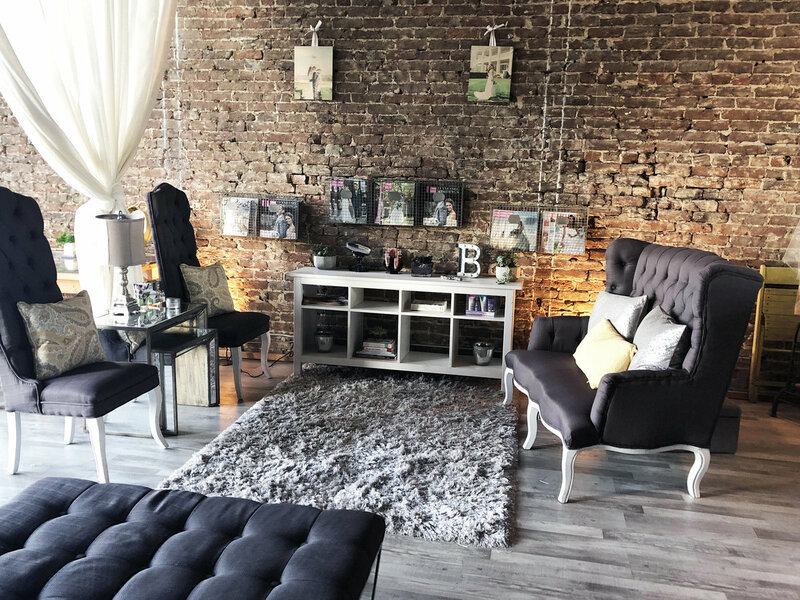 The Bangs and Blush Studio, located at 12 Emory Place, Knoxville, TN is the middle suite of one of the beautiful historical buildings in the downtown area. 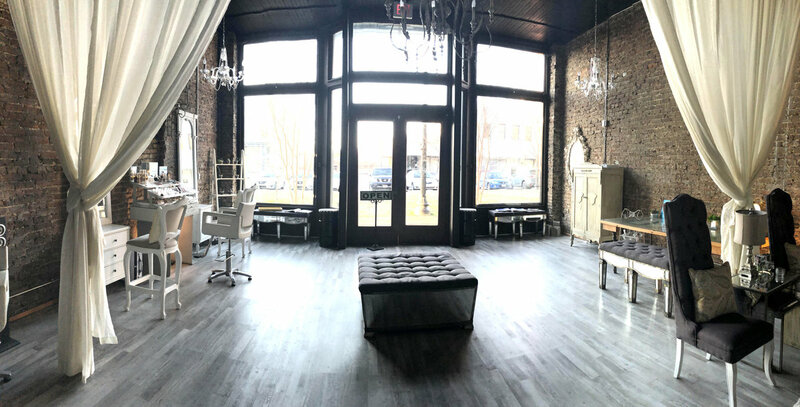 Our studio is by appointment only and is available to be rented out for photo shoots and filming, private parties, classes and more. 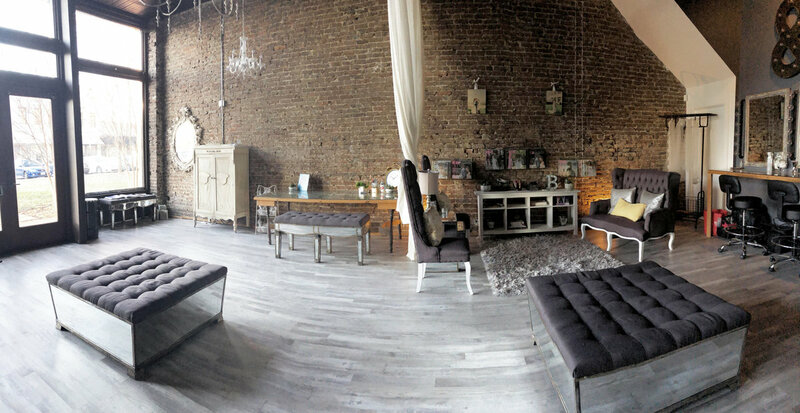 If you are interested in availability of the studio or more information, please send us an email.